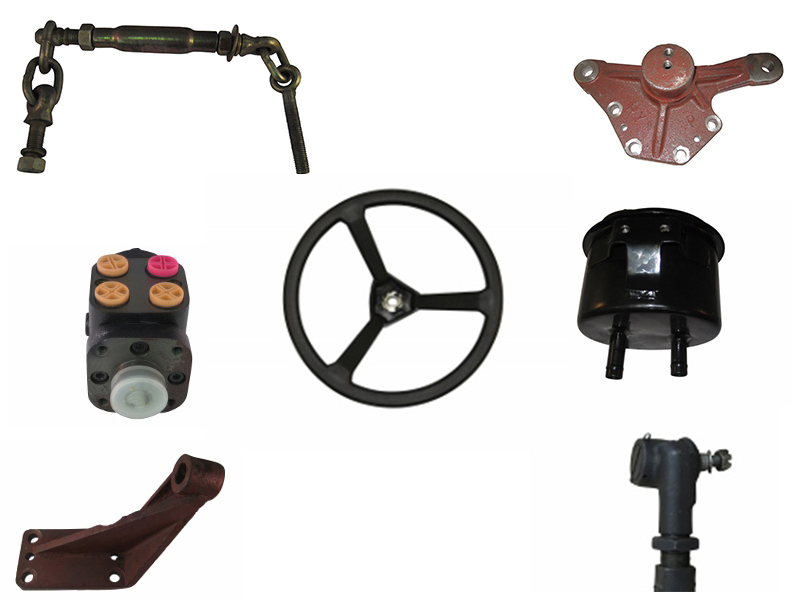 Keno Tractors is the largest Nortrac Tractor Parts dealer on the West Coast. 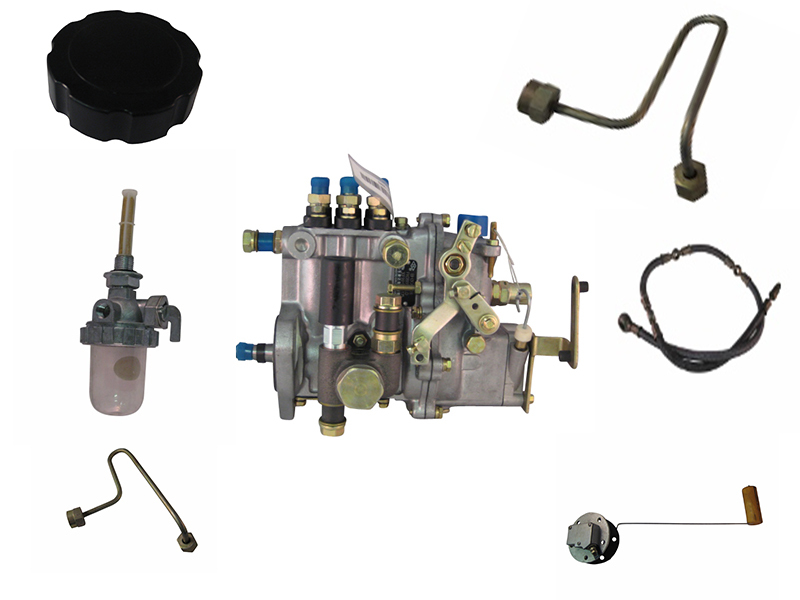 We ship parts fast—we’re one of the few tractor dealers with Nortrac Tractor Parts on-hand and ready to ship anywhere in the US! 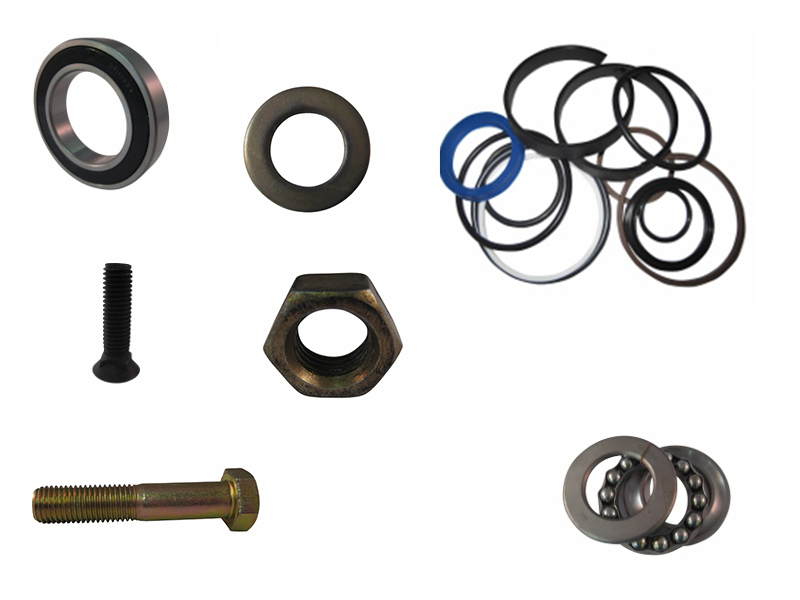 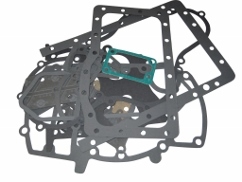 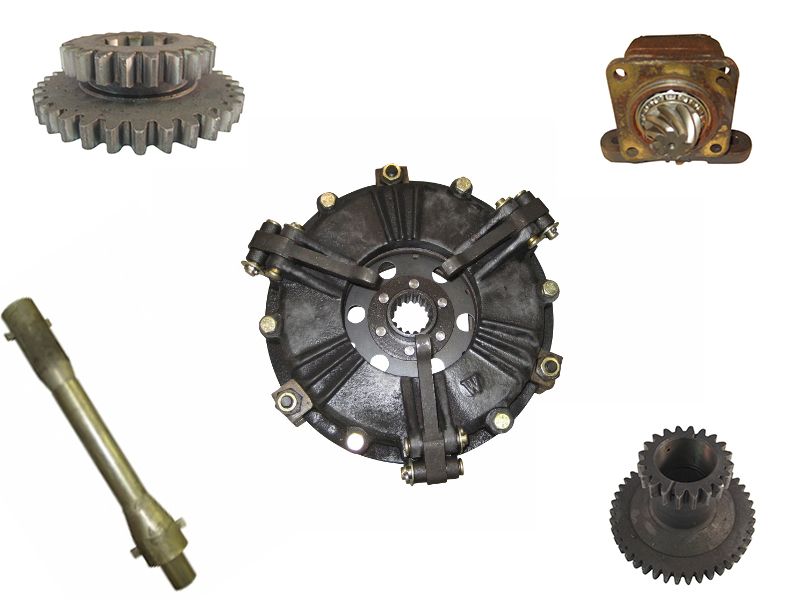 We Carry Hundreds of Nortrac Tractor Parts. 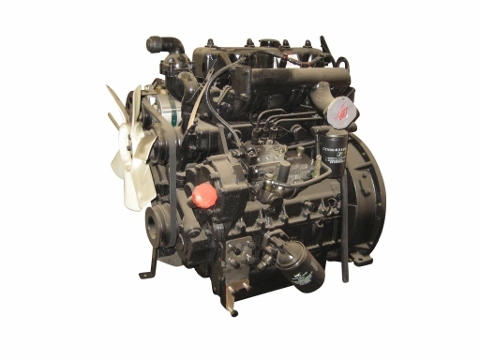 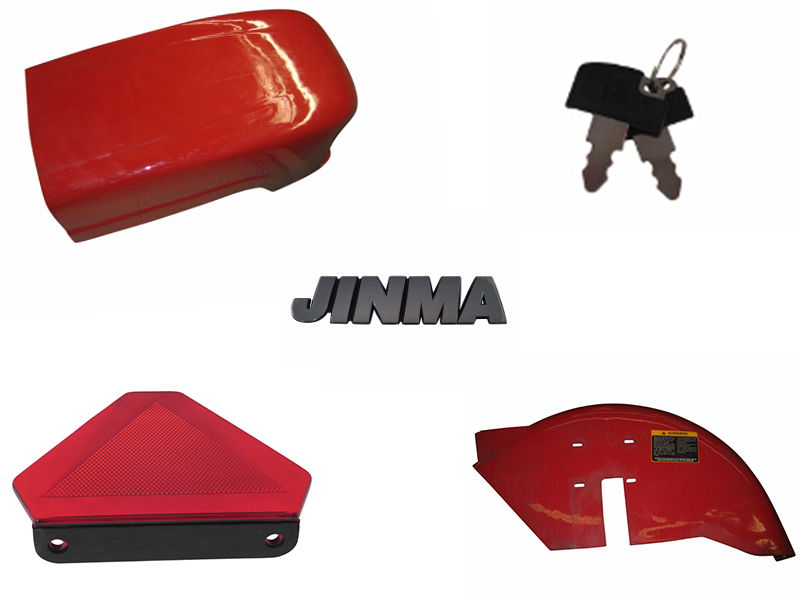 Nortrac Tractor are manufactured by Jinma. 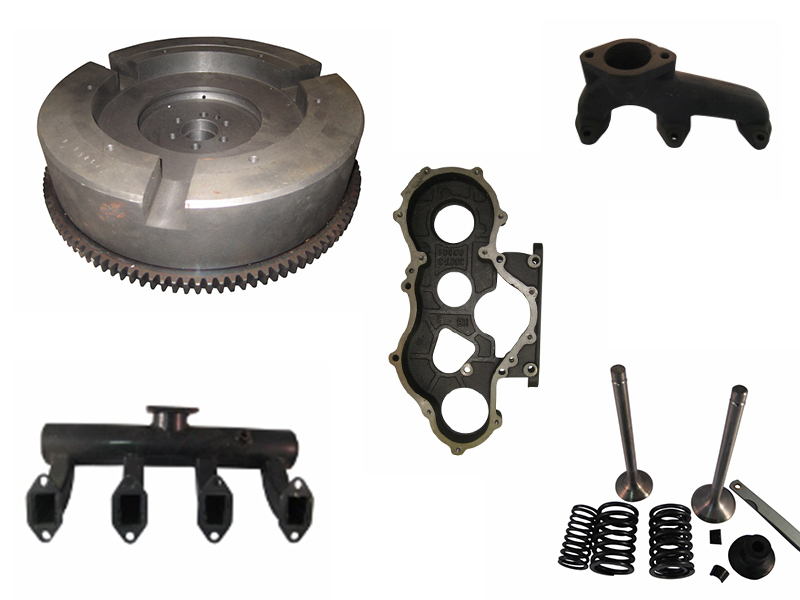 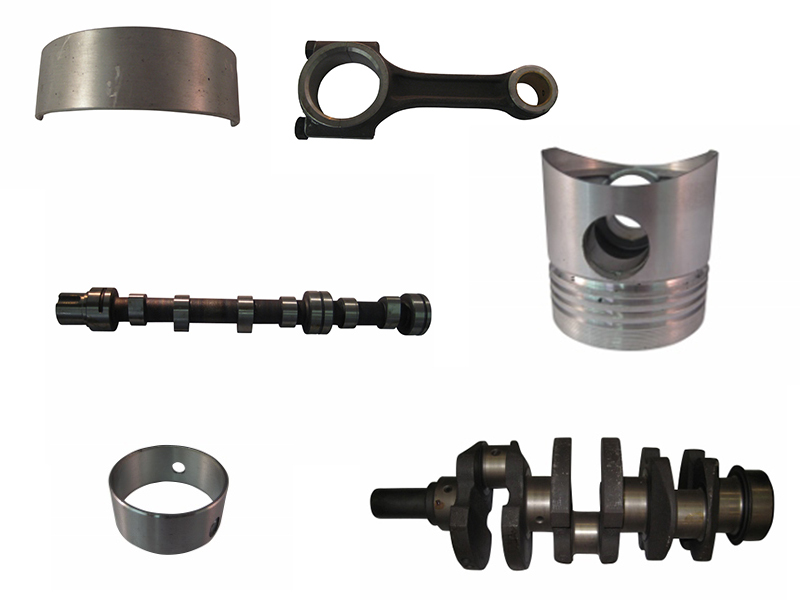 All Jinma parts are compatible with your Nortrac Tractor Parts. 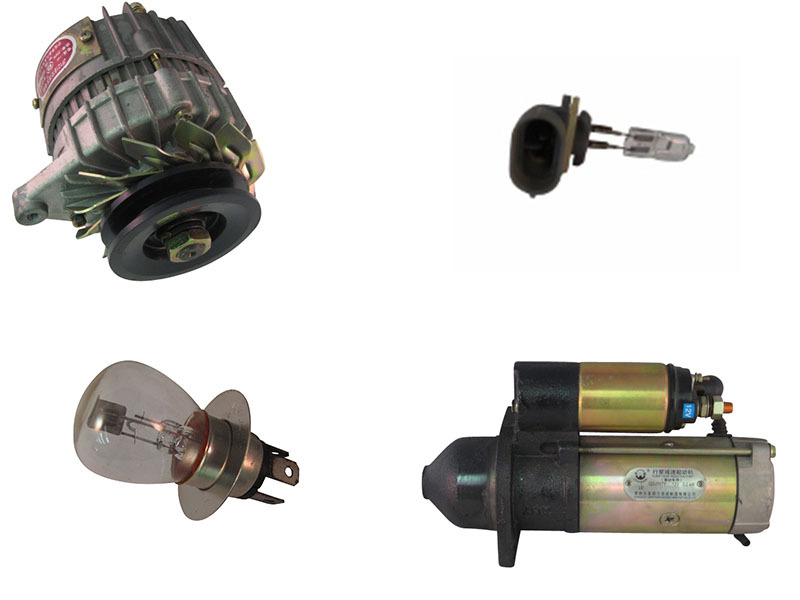 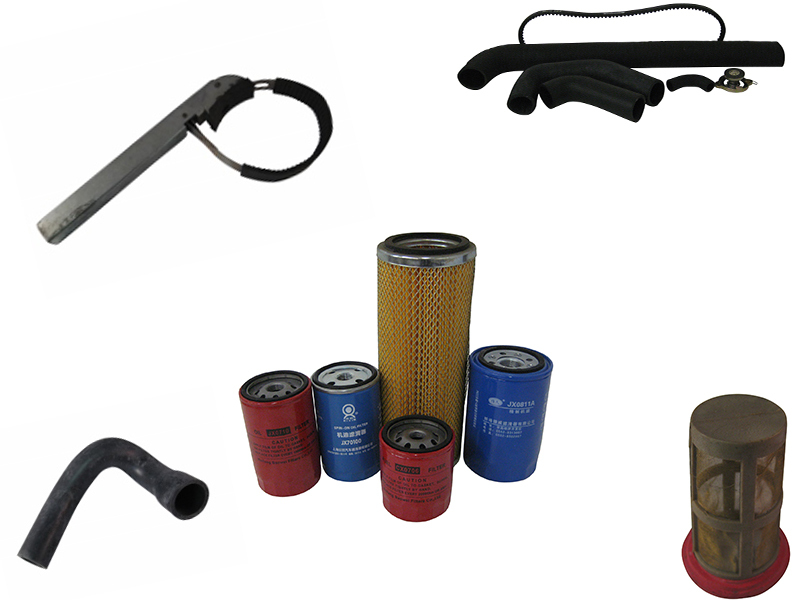 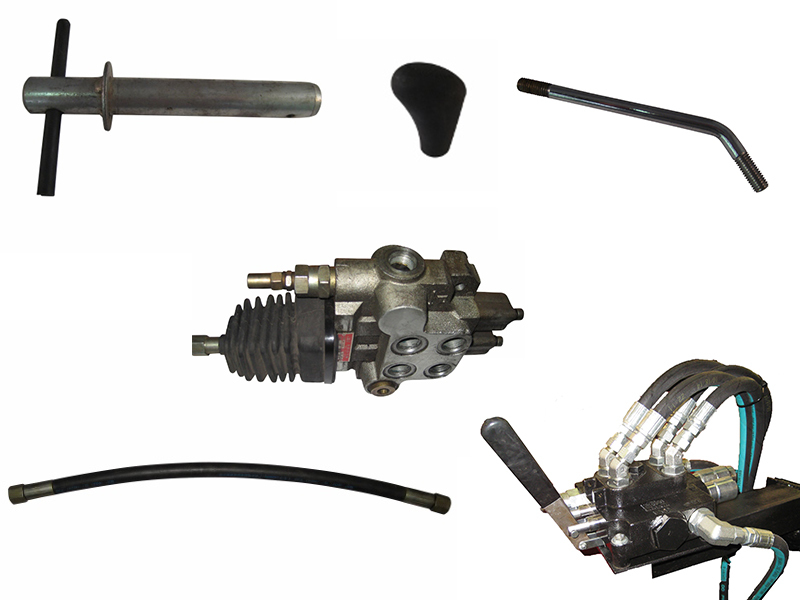 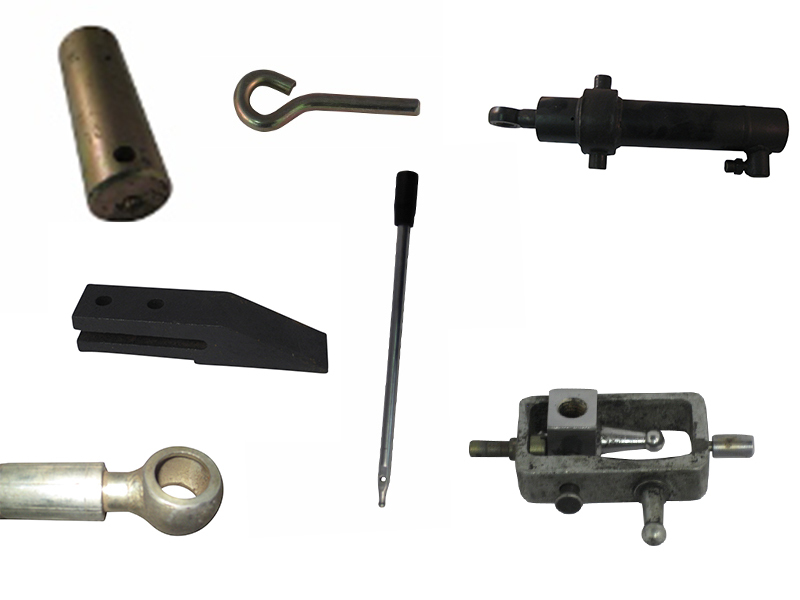 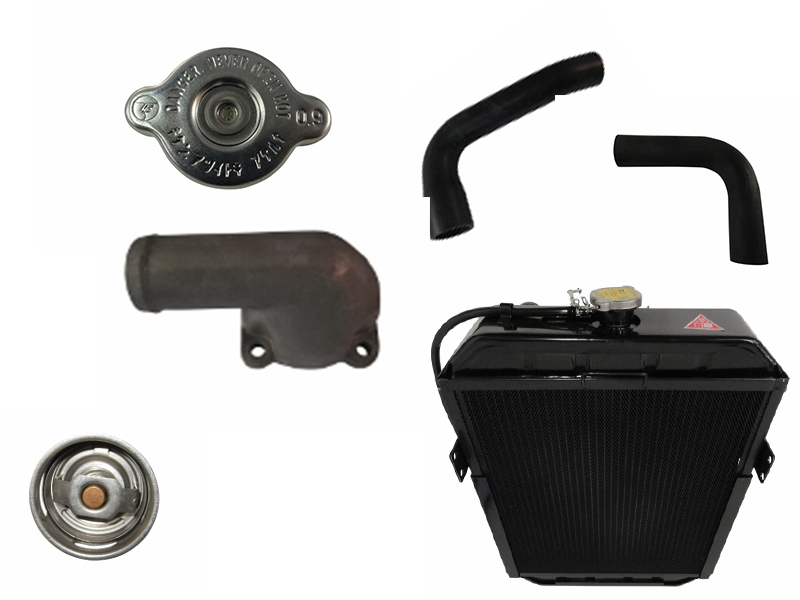 Browse our huge selection below or call us at 866-363-8193 to speak with our parts expert.